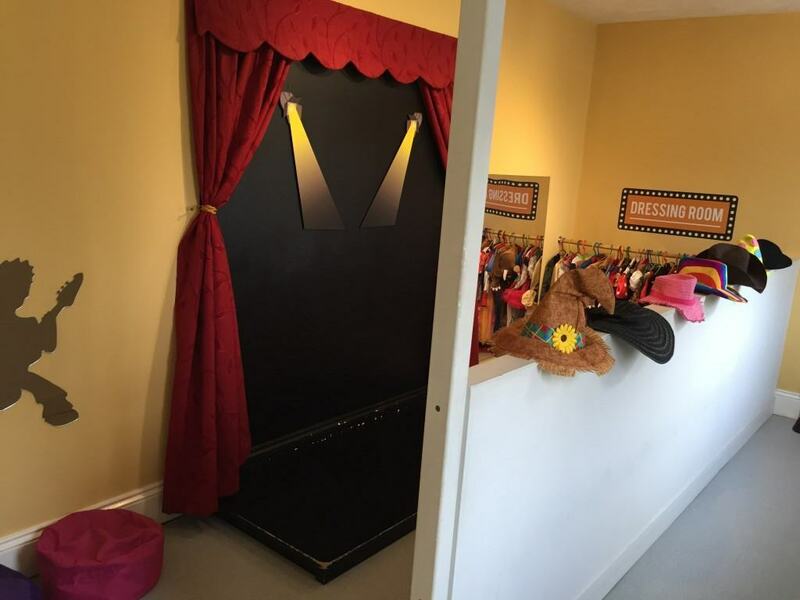 Drayton Manor Park is a fun packed day out whatever the age of children or adults. 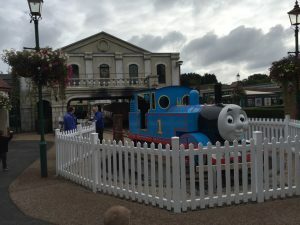 With our two being aged three and four we chose to spend the whole day at Thomas Land and we were certainly not disappointed. The rides were all characters from Thomas The Tank Engine or scenes from the series. I was pleasantly surprised that visiting at the height of the summer, the queues were still bearable. If you like rollercoasters, make sure you hop on that one first as the queue is very long for that ride. 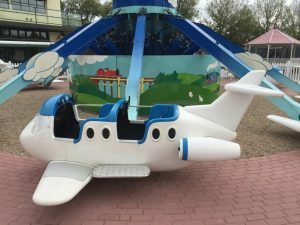 The Airport café is situated on the heart of Thomas Land and we ate breakfast and lunch there. The food was delicious and they sold a great selection of cakes. 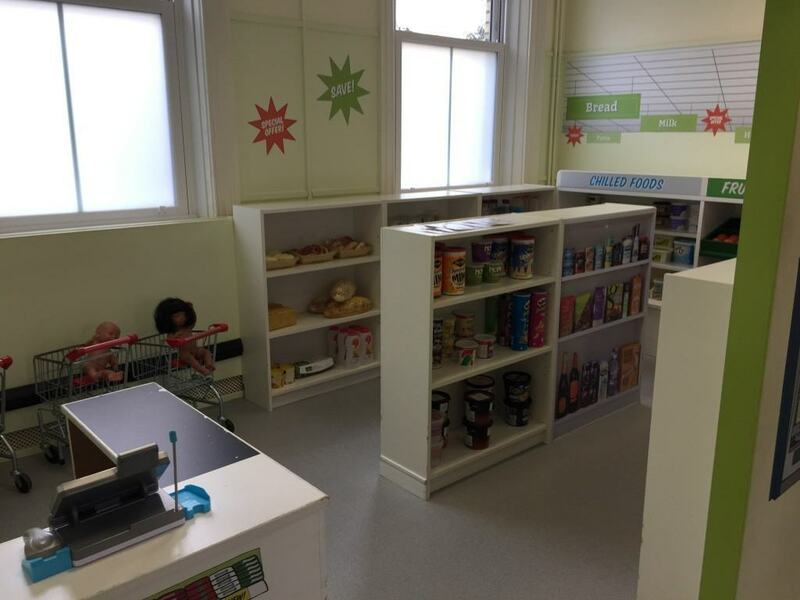 The staff were all very friendly and they had great interaction with the children. Even for Thomas Land, some of the rides were advanced for our three year old but her favourite was riding on Rosie the train which we did to get to the other area of Thomas Land where all the animals are. We didn’t look around the animals at all as we wanted to spend our day with Thomas fun filled activities. I believe there are some great animals there to see though. We also managed to get on Thomas the train which the children loved as well as meeting the Fat Controller. Throughout our visit, Drayton Manor Park was immaculately clean and toilets plentiful and clean. At the end of the day we had a ride on the Horse Carousel in the main park which was good fun but time had run out to ride on any of the other rides. There are some very inviting looking rides in the main park for both children and thrill seekers. 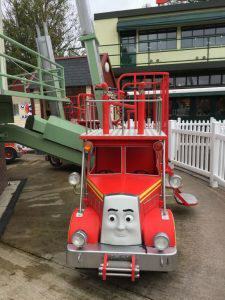 A great day out for all the family and we will definitely be visiting Drayton Manor Park again soon. As you can see from our website, we have had many days out and visited a number of theme parks. I can honestly say Paultons Park is our favourite so far. 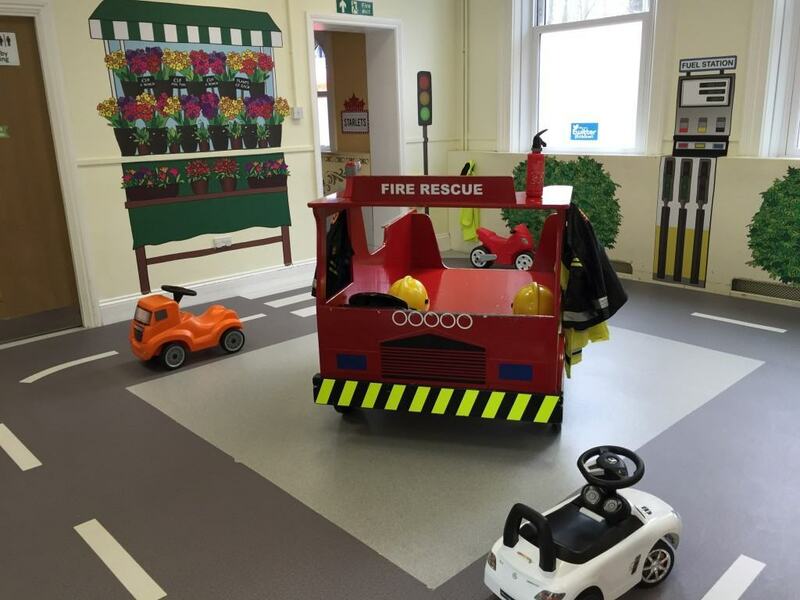 This beautiful setting in Hampshire really makes for an inviting place to spend a day with young children. All the grounds are immaculately clean and I did not see one piece of litter anywhere. We started off in Peppa Pig World as the excitement was just too much for our two little ones. The rides are all very well closely situated and I was pleasantly surprised at the queue length compared to other theme parks. 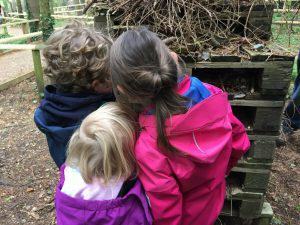 The longest time we waited was 15 minutes and considering it was a dry day and in the school summer holidays, this was absolutely fine for our three and four year old children. 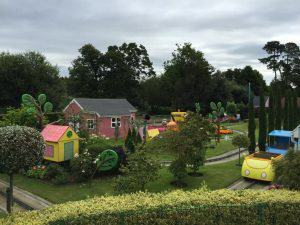 Peppa Pig World was perfect in every way and our children meeting Peppa, George, Mummy and Daddy Pig was just one of the highlights in the day. 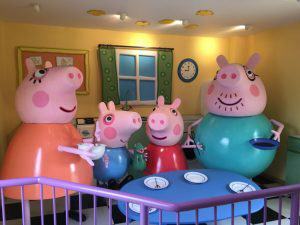 We covered all of the rides in Peppa Pig World and we even managed to ride some of them twice which was a bonus. The ride length was quite long and some of them had scenic views of the whole park as you are high up. Our favourite ride was George’s Dinosaur Adventure which our daughter just giggled the whole way round. All the rides were spotless and I’m sure someone trims the grass to precision with nail scissors! We took a picnic and there are plenty places to sit quietly to eat. 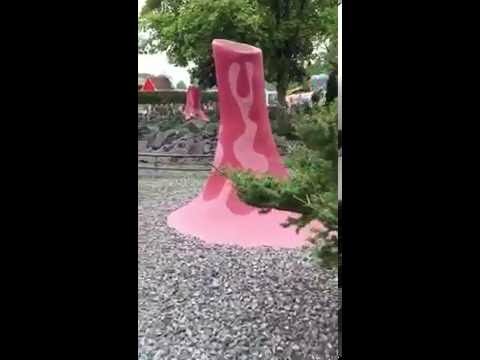 We chose the gardens in between Peppa Pig World and the new dinosaur themed area called the Lost Kingdom. These gardens are so picturesque that I could have just wandered around them all day. Nearly all the bushes are intricately carved into either shapes or animals, the final touches are just outstanding. 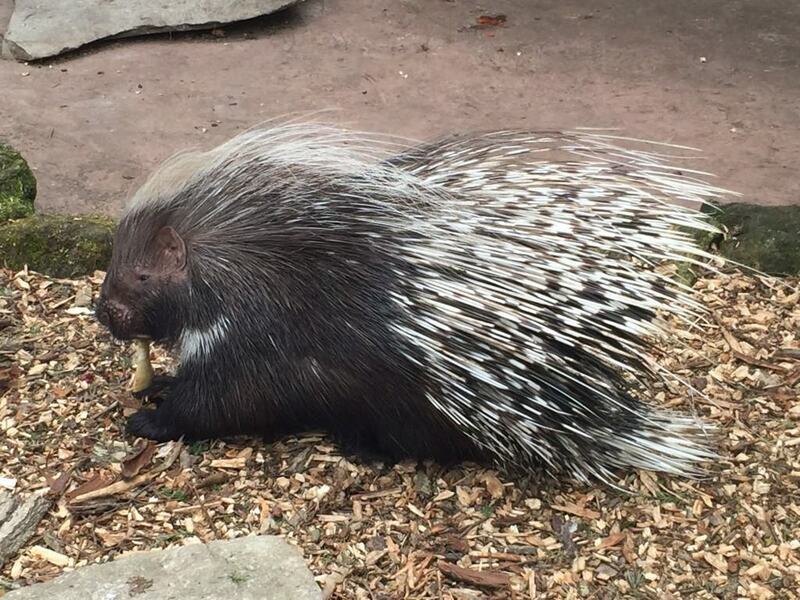 There are also few animals and birds at Paultons Park including penguins, meerkats, giant tortoises, flamingos, pelicans and a variety of birds of prey. After our lunch we looked up and saw a life size diplodocus eating his way through the Lost Kingdom, so we headed out and were soon surrounded by his other family members. These dinosaurs were dotted around and so intriguing, we actually felt like we had turned back the clock 65 Million Years and there we were faced with these unique creatures. Again this part of the park is immaculate and the rides are inviting and exciting for slightly older children. Having said that our four year old boy had a thrilling experience on the Flight of the Pterosaur ride, although not for the faint hearted. 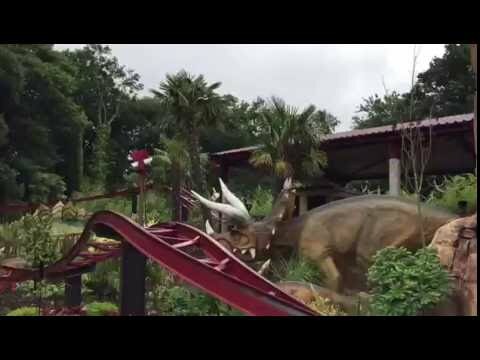 Our daughters favourite ride was the Dino Chase which we rode numerous times. On every ride was a photo opportunity, but a little tip, if you want to accept the photo deal then get the photo at the booth in which it is displayed as it saves you having to go back at the end of the day. 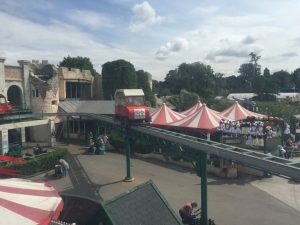 If Dinosaurs nor Peppa Pig are for you there are still other rides to visit, The Victorian Double Decker Carousel, Wave Runner and The Tea Cup Ride just to name a few. We only purchased ice cream and coffees but whilst in one of the restaurants the food looked delicious and prices reasonable. I think we will be visiting Paultons Park again very soon as we all had such a fun day out. Or perhaps we will treat ourselves to visit Father Christmas here. (Link to book Father Christmas). Looking for somewhere to go in Hampshire? 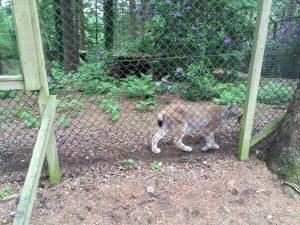 We recently visited The New Forest Wildlife Park and we had a fantastic time. Feeling like you are in the centre of a forest with huge draping trees letting in small amounts of sunlight, we looked around and found some amazing animals. Our first encounter was watching the otters being fed. There are viewing windows for the children but also a lot of children on parents/carers shoulders. 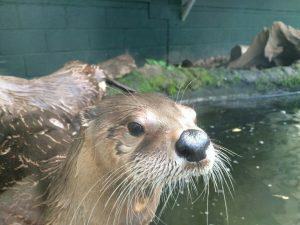 There was an informative talk whilst the staff fed the otters. As it was a rather cold morning, we decided to venture into the tropical world of butterflies. 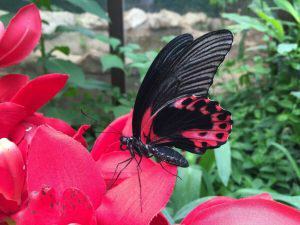 We walked around the greenhouse and as we quickly warmed up we saw some magnificent butterflies. The children were mesmerised being so close to these butterflies. There certainly was some vibrant colours fluttering around the plants and foliage. To cool down again we made our way to the huge play park whilst the children had great fun on all sorts of apparatus before sitting down on benches for our picnic. A word of advice, the only toilets within the whole area are at the start so be mindful with little ones if you are half way round like us and suddenly they need to go!! After a delicious picnic we came face to face with a bison. 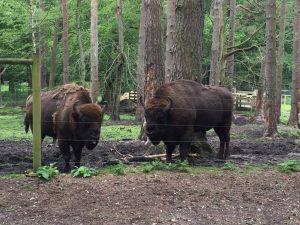 These European bison do not do much but they are wonderful creatures to look at and the children enjoyed seeing them. Just in front of them were some deer and the ranger was delivering a talk which we interestingly listened too. 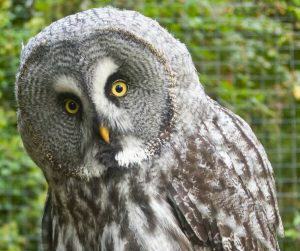 Just round the corner were some owls and the children really enjoyed seeing these huge great birds. Our daughter loved looking at the lynx as he paraded up and down. 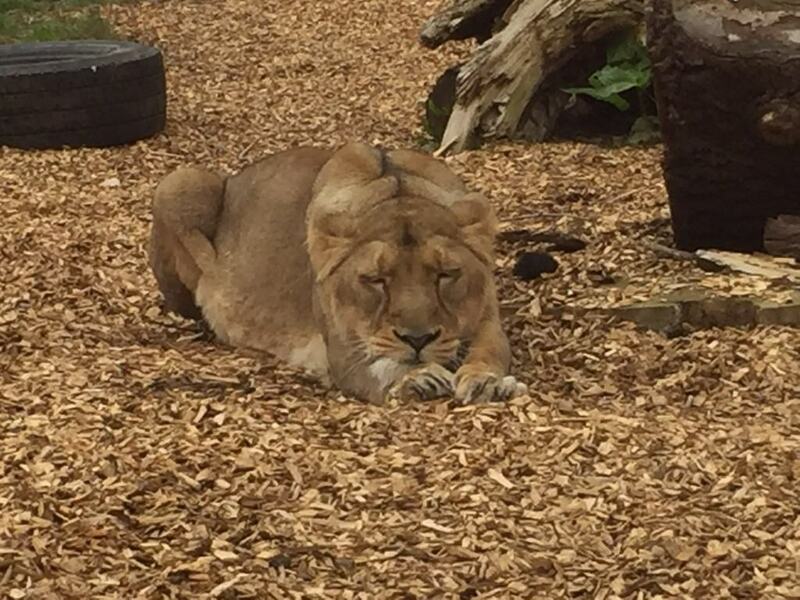 These large cats are somewhat elegant to watch and our daughter was fascinated. Last but not least the warthogs. We really had a treat with their piglets looking rather young. Our son preferred these and we spent a long time looking at them. 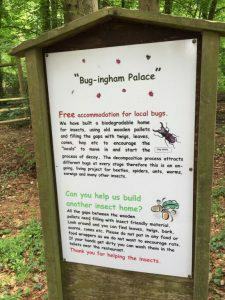 On our way through the forest we came across Bug-ingham Palace where we saw a few bugs. Then to finish the day off the children had a fantastic play in the large sandpit and on the play equipment. 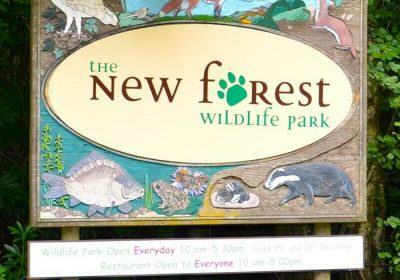 The New Forest Wildlife Park is a great day out for all the family. Neither my husband nor I have visited Chessington for at least twenty years. To say it’s changed is an understatement and we all had such a fun day! 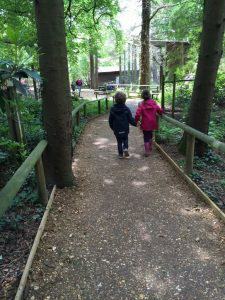 Chessington is perfect for all ages and they are one step ahead with free Wi-Fi (a very good signal) throughout the whole of the adventure park. There are plenty of thrill seeker rides for the older children and I must admit that I went weak at the knees just looking at them. Needless to say that my favourite ride is Bubble Works (our children thought it was really fun too). 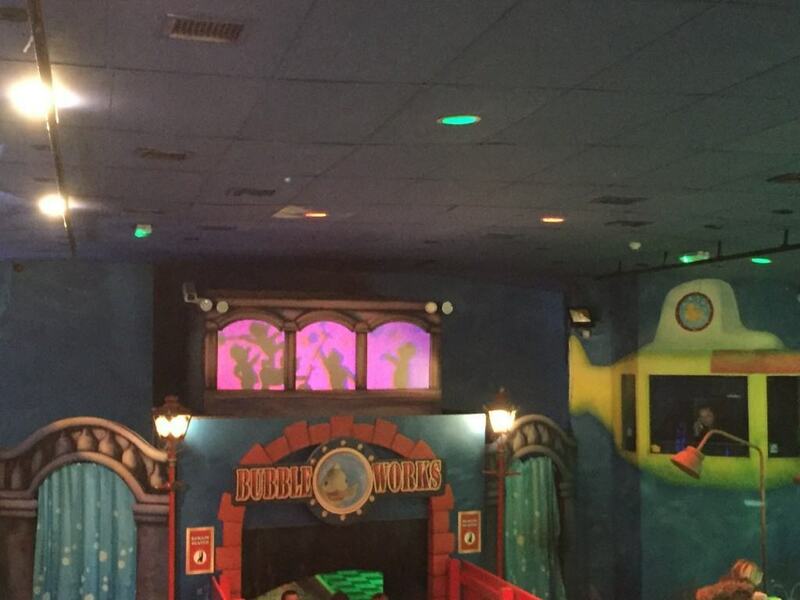 After many years, the bubble tubs are the same with the magic still there with all the water features. Just remember to take a plastic bag to sit on as the seats can be rather wet. 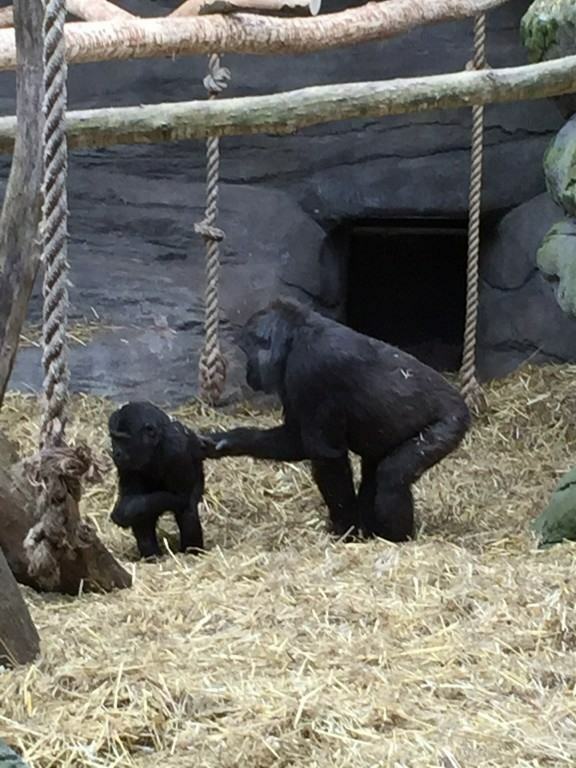 Chessington offers a lot for all ages and the zoo area is well worth visiting. We spent a lot of time wandering around looking at animals. There are plenty to see and our children thy were fascinated looking at the lions, tigers, gorillas and porcupines. My son and husband had a great time on the Zufari. A great way to explore Africa without stepping on a plane!! They saw the pink flamingos, ostriches, giraffes and many more. Our son thought it was so good that he begged us to go on again. 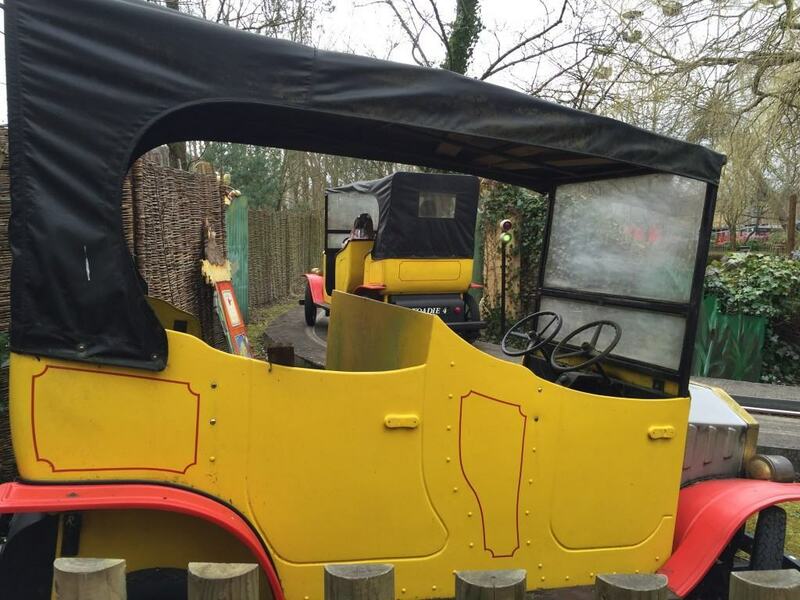 Within “Africa” we went on Toadies Cars where the children steered the cars round the scene of Toadies Garden which was great fun for us all. 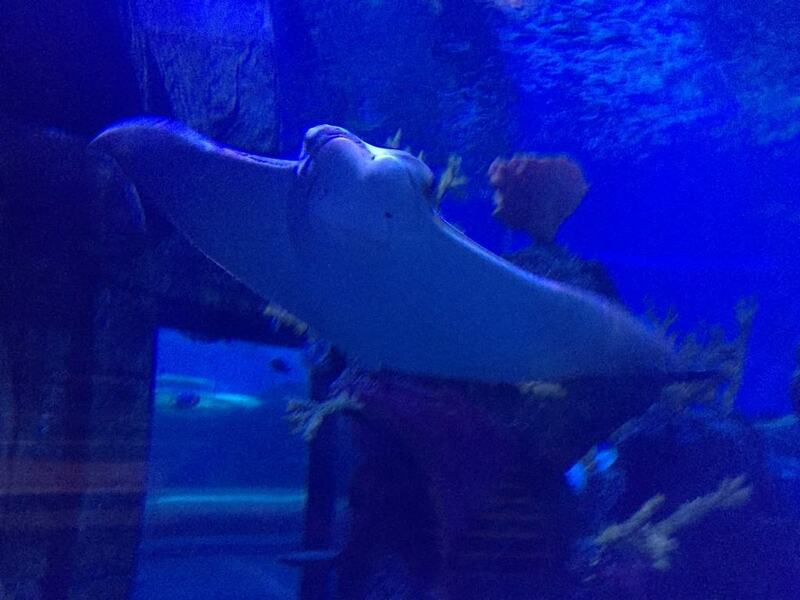 There is the large aquarium and again some fantastic sea life to observe. The children love looking at fish and we were impressed at how big it is. We visited The Vampires Burger Kitchen for lunch which was quick and easy. The food was good and the restaurant exceptionally clean. For pudding we visited the rather large sweet shop in The Market Square where we over indulged in many different sweets from the huge selection. 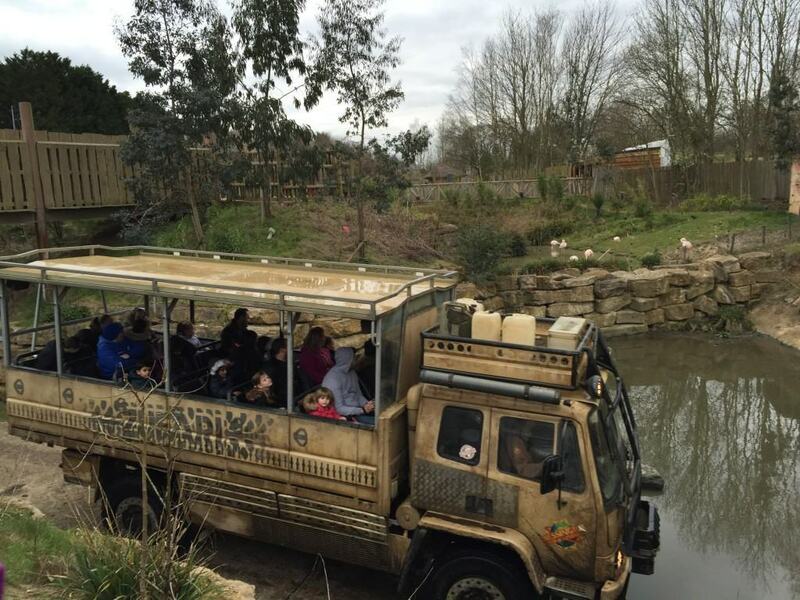 We all had a fantastic day at Chessington and will be returning very soon. 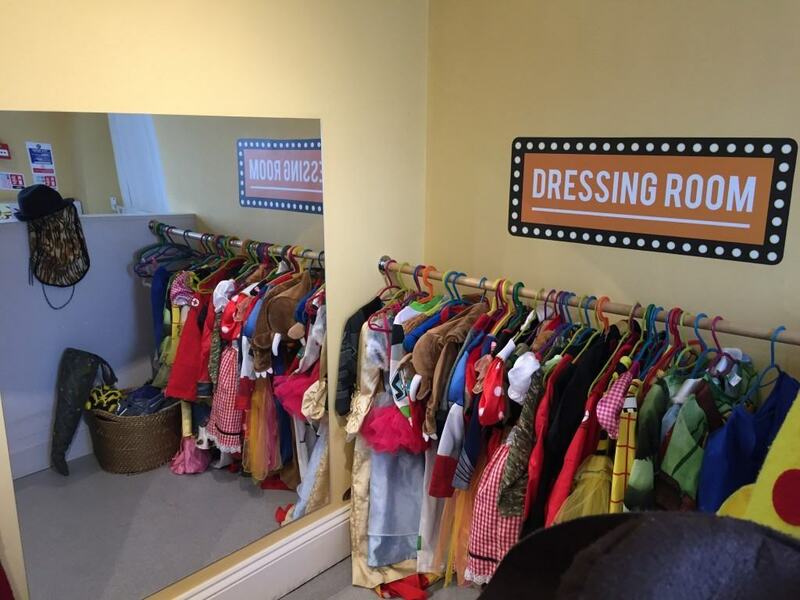 Need somewhere different to go with your little ones? We came across this great little village this morning. 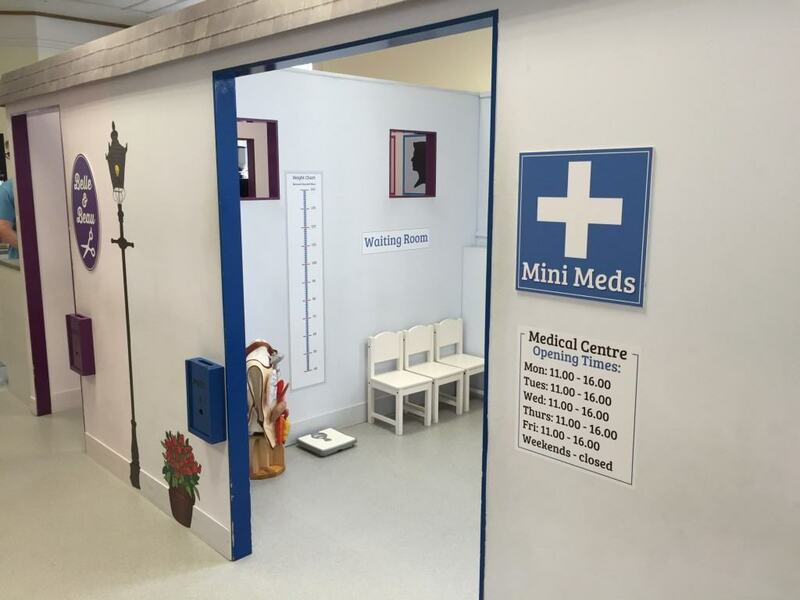 A fantastic idea which was right up our street, Little Street. We wanted somewhere different to go and that is exactly what we found. Frimley railway station in Surrey has been converted into a small village called Little Street. We spent a lot of time watching our two dressing up and performing on the stage. The costume range is fantastic, there are choices from dragons to princesses with a few Disney characters thrown in too. 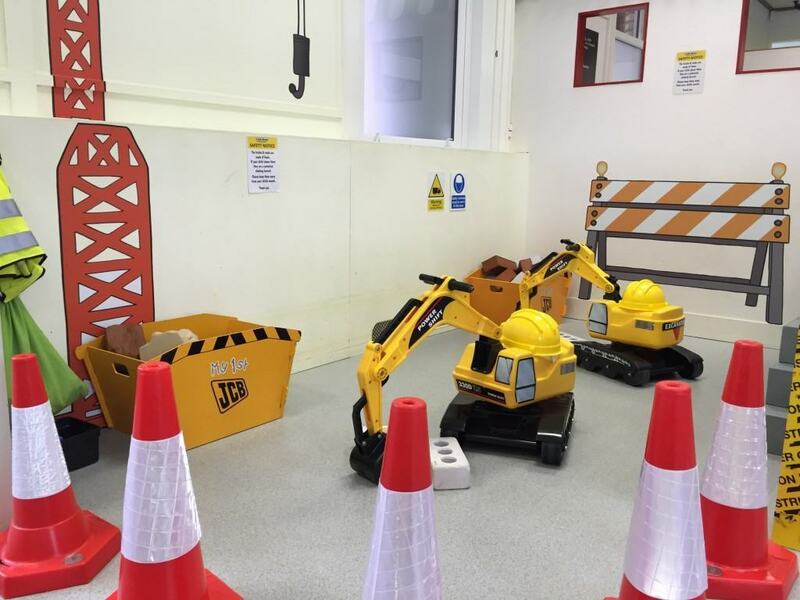 We then went back into the main village where they practised their digger skills with small diggers picking up foam rocks and placing them in a box, of course whilst wearing their hard hats and hi vis jackets. Just opposite the construction site they decided to go shopping, whilst one shopped the other was working on the checkout. After all this hard work it was time for a cuppa. So off we went into the play café where there is everything from a panini grill to an espresso machine. Again they had such role play fun. Our son then decided it was his turn to go into the doctors surgery whilst our daughter was pretending to be Postman Pat. 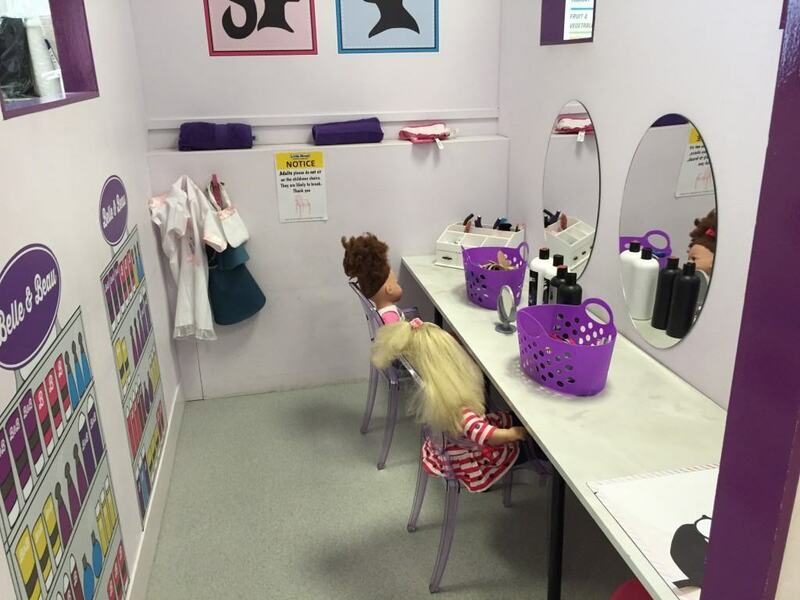 They soon joined forces again at the play hairdressers before venturing into the race track whilst dressing up as policemen and playing good cop, bad cop round the track. 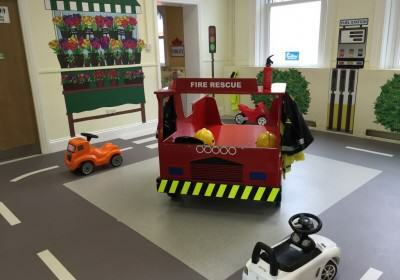 There is a great red fire engine in the middle of the track where your little ones can play on. Obviously there is a lovely little adult café within Little Street where they serve delicious coffee and sweet delights! A different and unique place to visit oh and parking is free at weekends too!